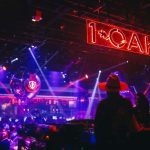 1OAK is the unparalleled venue in the JW Marriott Marquis located in Dubai’s fashionable Business Bay, creating the luxurious and sophisticated atmosphere. 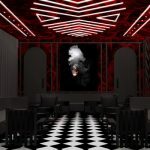 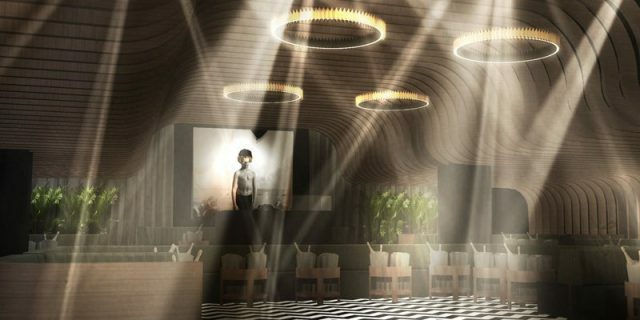 Revolutionizing the nightlife scene with the global expansion of a luxury brand, 1OAK Dubai maintains the highest standards of hospitality, timeless design and attention to detail seen in each of the 1OAK venues around the world. 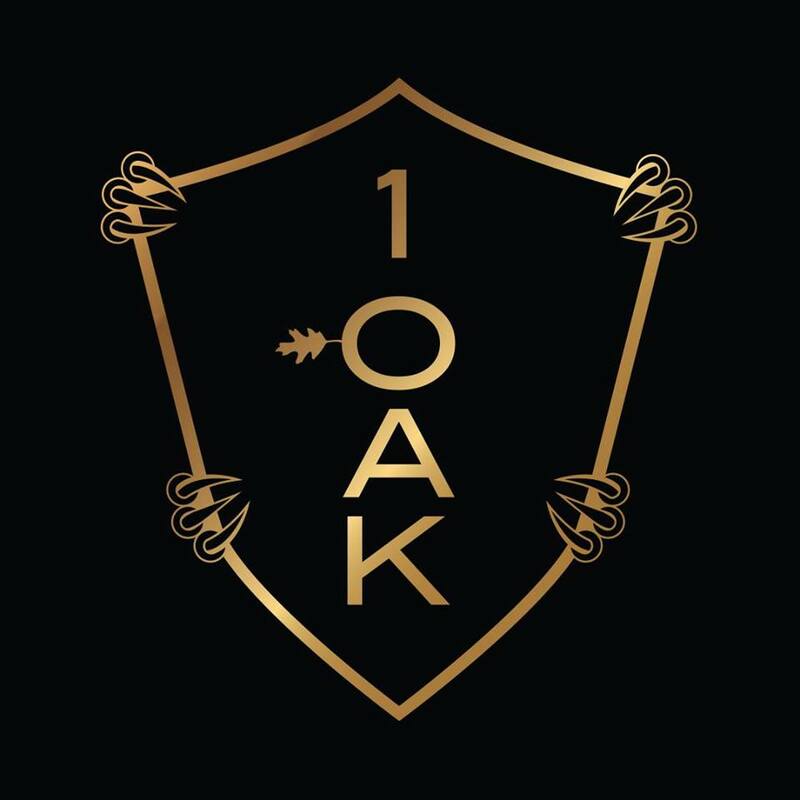 Since its inception in 2007, the 1OAK brand has become synonymous with famous guests including Beyoncé, Jay-Z, Madonna, Katy Perry, Kanye West, Rihanna, Kate Hudson and more, due to its incomparable combination of artistic design and excellent service. 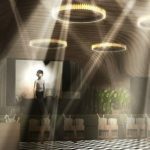 “It’s essential to keep evolving and stay on our toes. 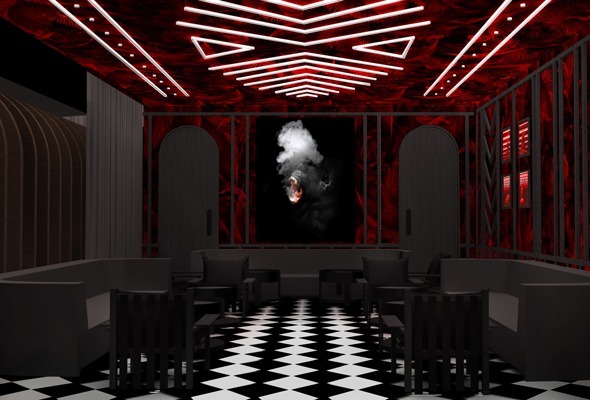 With this Middle East expansion, we are not just thinking of nightclubs, we are thinking of hospitality in the deeper sense of the word. 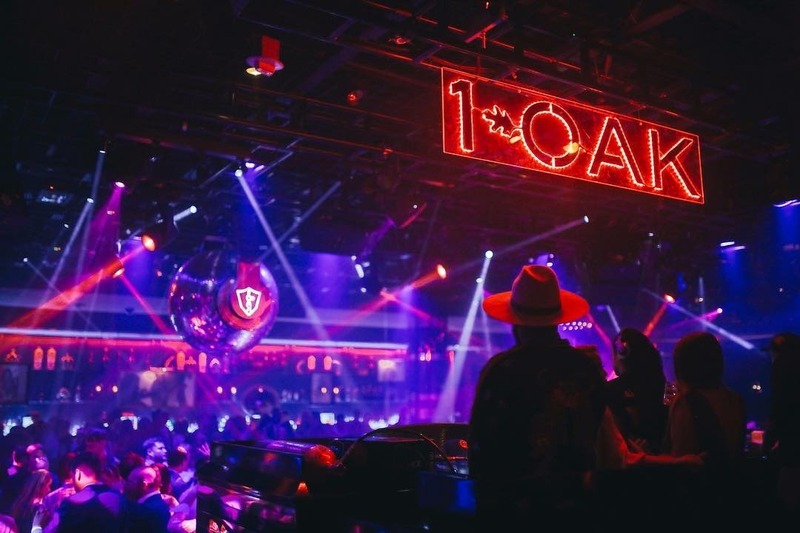 1OAK Dubai is monumental for our brand” said Richie Akiva, Founder of 1OAK.